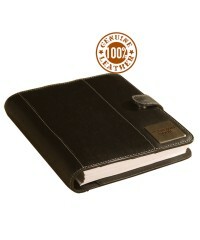 Secure your notes & valuables with this zip closure leather diary. 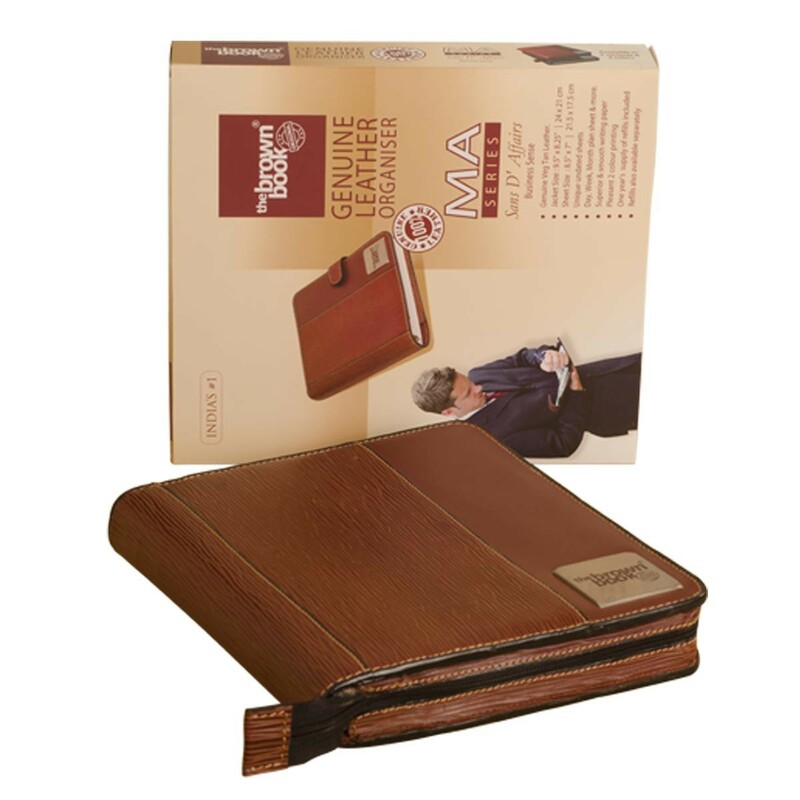 Class leading quality, of this 100% genuine leather planner the brown book MA-v2 is unique with its zip around design to place & protect all your stuff secure. 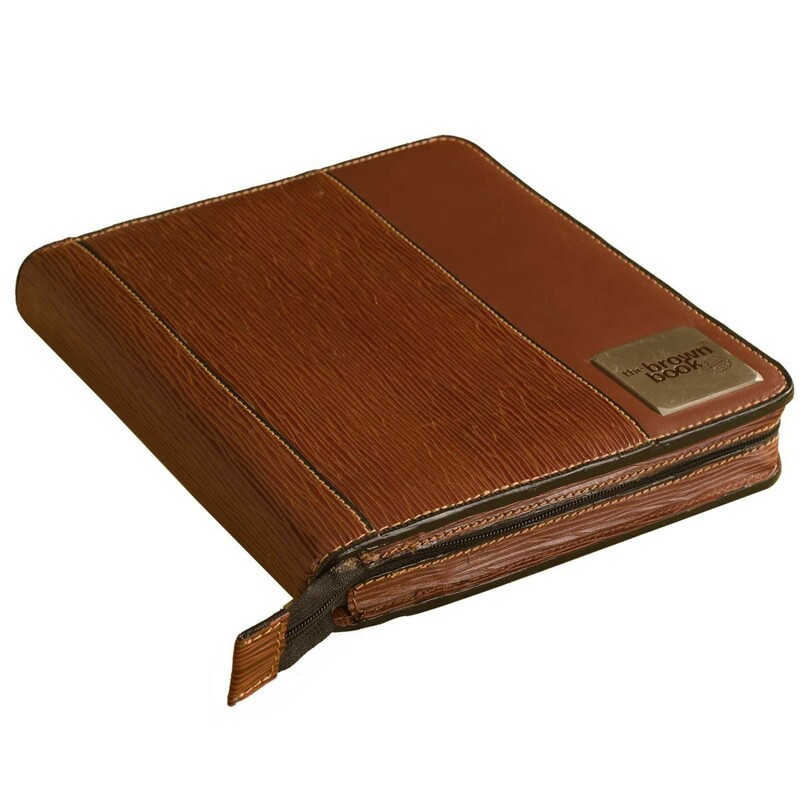 Desktop form factor for lot of writing space. 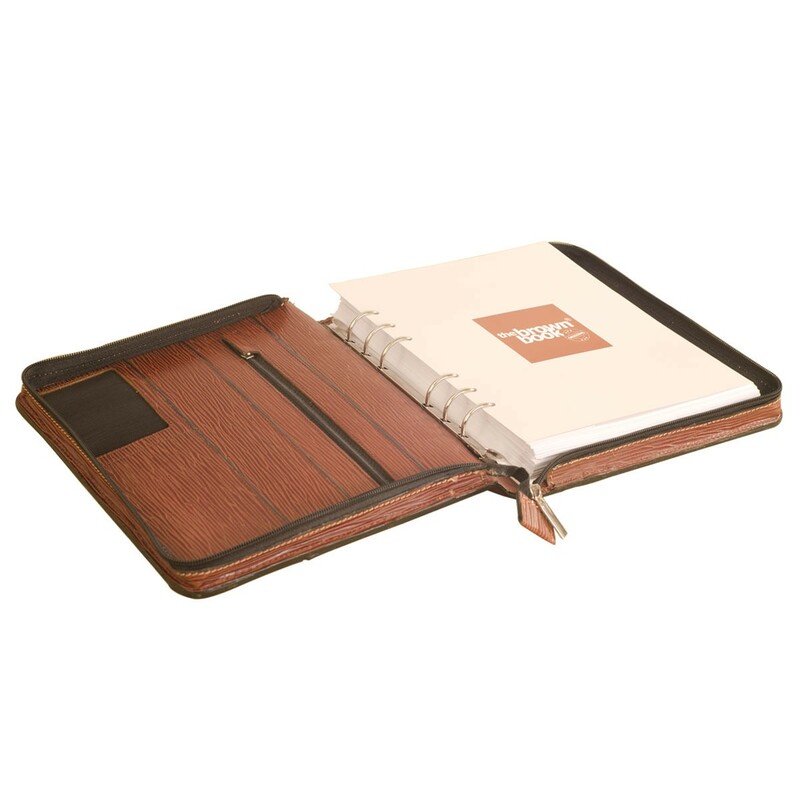 Beautiful hand crafted planner / organiser with hand painted edges & contrast stitching. 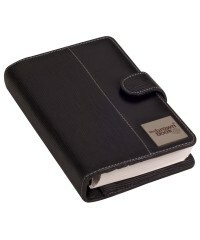 The 6 ring binder makes re arranging the sheets a breeze. 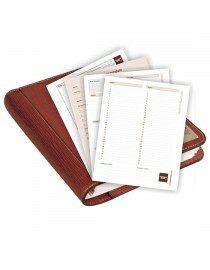 Place the week plan and day plan as you need to make referencing easy. 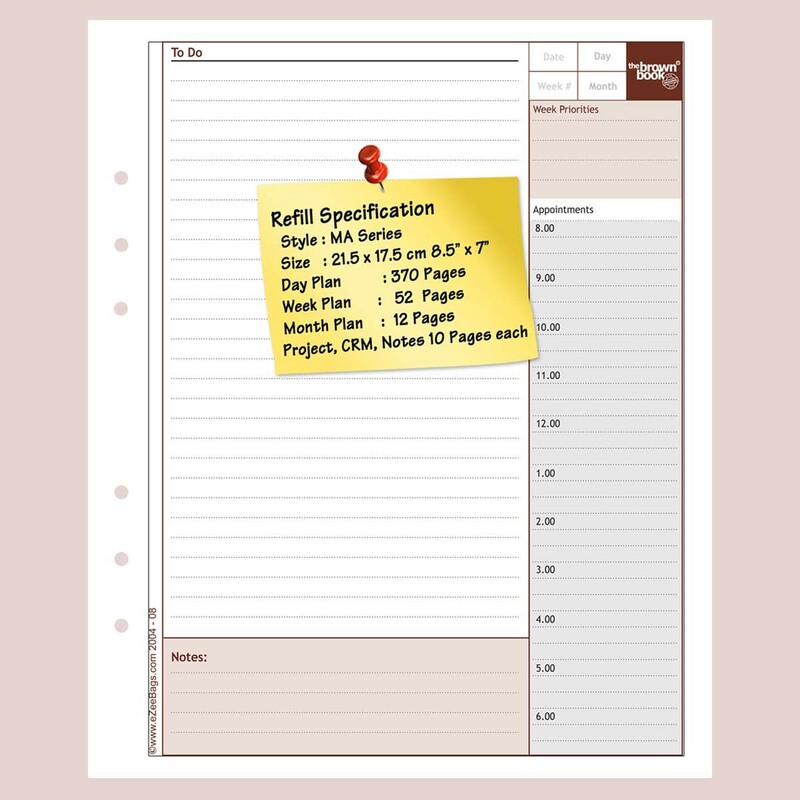 Undated refills a first in India make your planning flexible & economic. 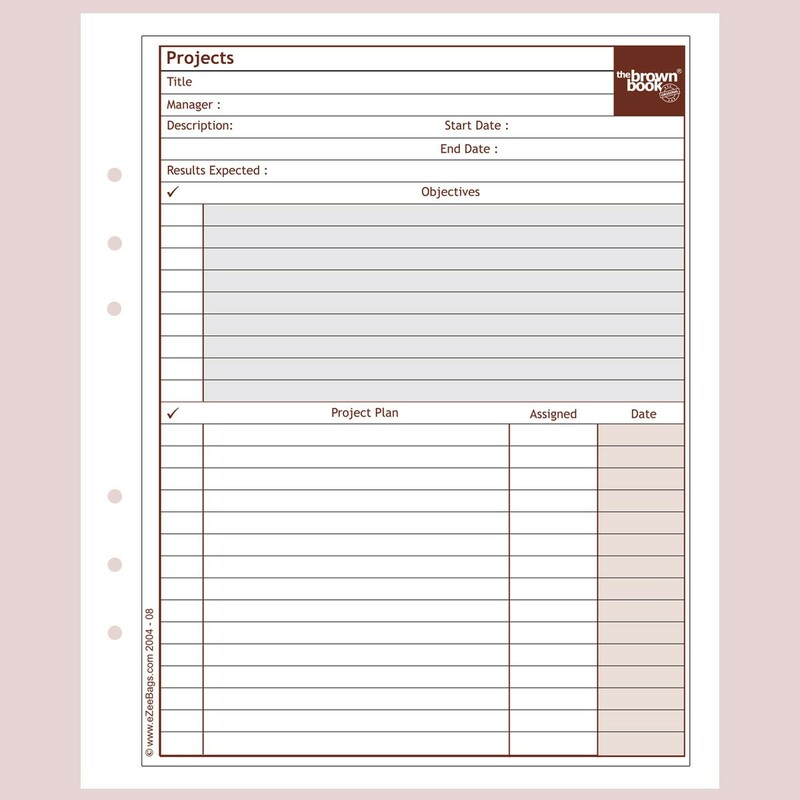 On busy days use more sheets and on not-so-busy days save pages. 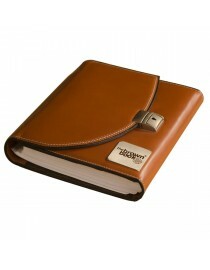 You're reviewing: Zip around leather desktop size planner / organizer- ,,the brown book” MA-v2 Series, Brown.